The Livingstonia Hospital Partnership is a group of people trying to provide financial, practical and prayerful support for the David Gordon Memorial Hospital in Livingstonia, Malawi. The hospital is located in the small mission town of Livingstonia in northern Malawi, set on a high plateau overlooking Lake Malawi. Providing health care in the community is difficult due to the remote location, limited communication services and poor road access. 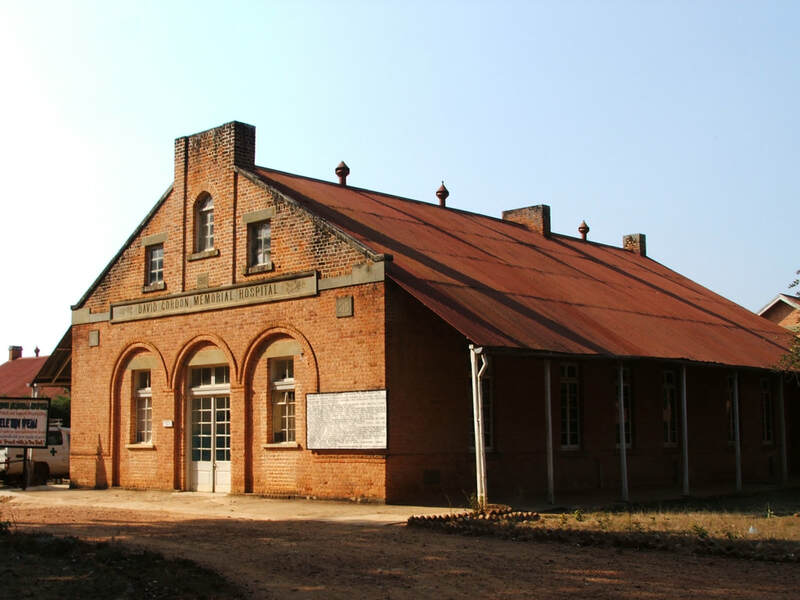 The David Gordon Memorial Hospital is a Church run hospital (Church of Central African Presbyterian), which serves an extremely poor rural population of 60,000 people through the hospital in Livingstonia and 4 health Centres along Lake Malawi. It provides both curative and preventative health services to people living in an area of approximately 1,300 square kilometres, and aims to improve the health of the population through both healthcare provision and improvements to the local environment, by providing basic essentials such as clean water and food security. The Hospital was initially built by a donation of funds in memory of David Gordon, by his two Scottish sisters and was part of the Mission started by the Church of Scotland. It was completed in 1910. 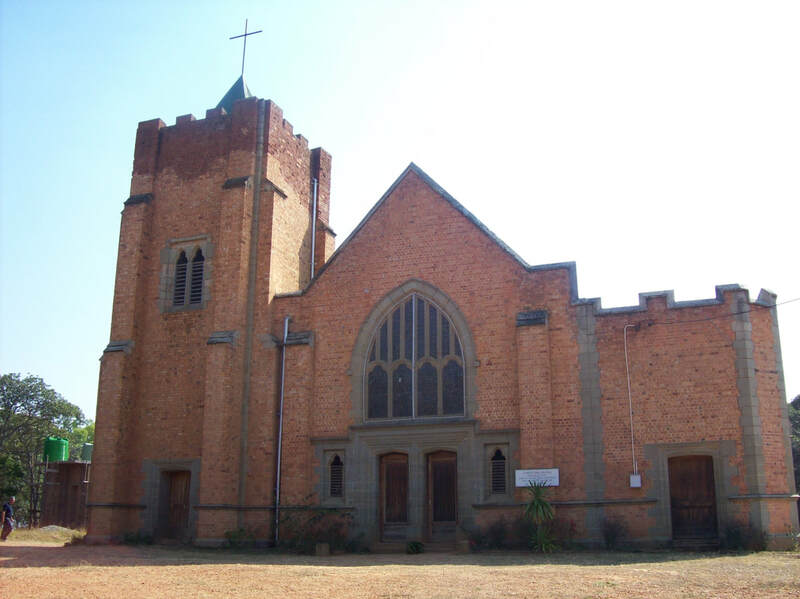 The hospital was handed over to the Church of Central Africa Presbyterian in the 1980’s. "WE EXIST TO PROMOTE HEALTH AND PROVIDE HEALTH CARE SERVICES, WITH A CLEAR CHRISTIAN WITNESS."